Last edited by Don Freak on Dec 21st, 2018 11:28 am, edited 2 times in total. Thank you. Been waiting for this to go back on sale. Is these bulbs work with hue hub? Rule No.1 here: Buy first, Think afterwards. Thank you OP. I had bought the 4 pack starter but didn't like soft light. Now my full house can be lighted up.! Where to get the controller for cheap? They don't unfortunately. 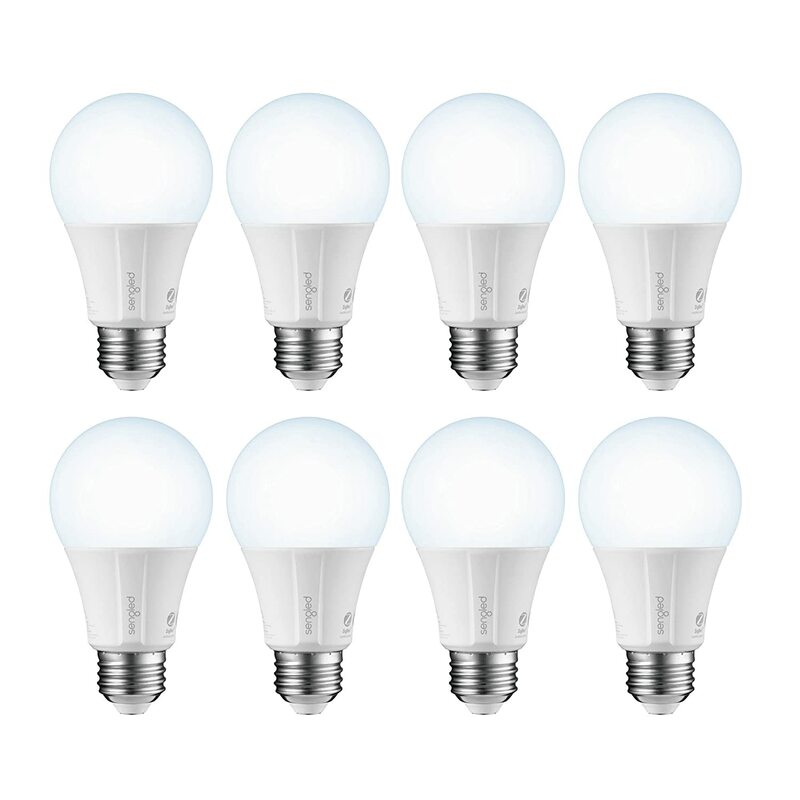 I too am currently using Hue bulbs but for rooms that you only want plain dimmable bulbs it might be worth it to grab these and a kit with the hub... $4 per bulb is wild compared to hues which usually go for $12-15 at the cheapest. I've heard having multiple hubs in a household can mess up wifi.... Has anyone who's done this comment? Can’t seem to find a cheap hub though, but damn this is a great price! Too bad they don't have these at 3000K. I find 2700K too yellow and 5000K quite white. if we get 5000k, can we not adjust the brightness i.e dim it to get similar effect?